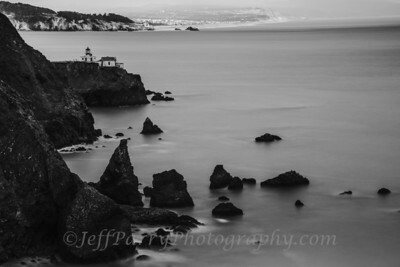 Point Bonita Lighthouse at the entrance to San Francisco Bay. Long expsure. 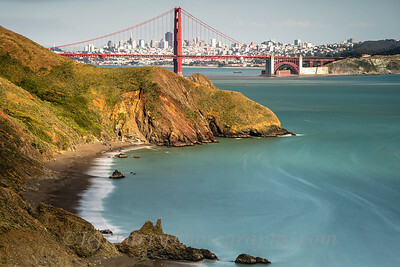 Marin Headlands.